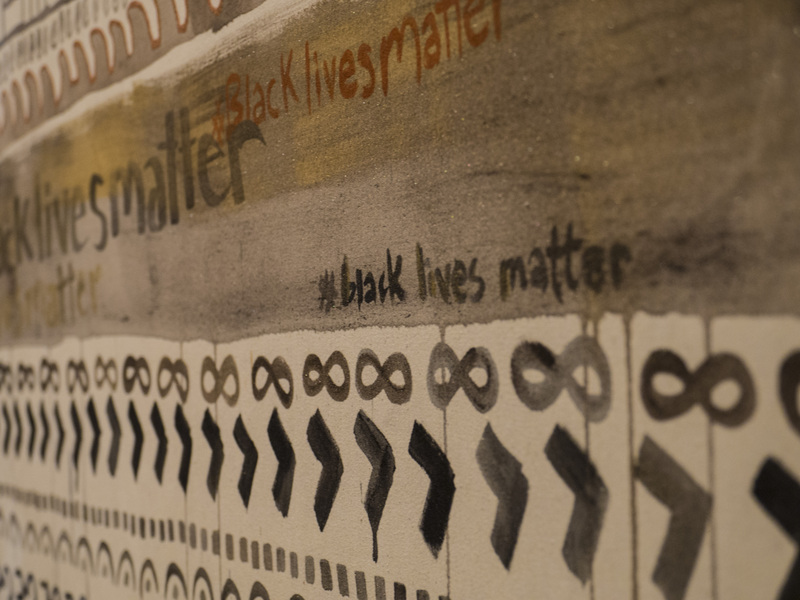 During a walk-through of the Paul W. Zuccaire Gallery, one will find hanging canvases with neutral, earthy colors sprinkled with pre-colonial Filipino script. 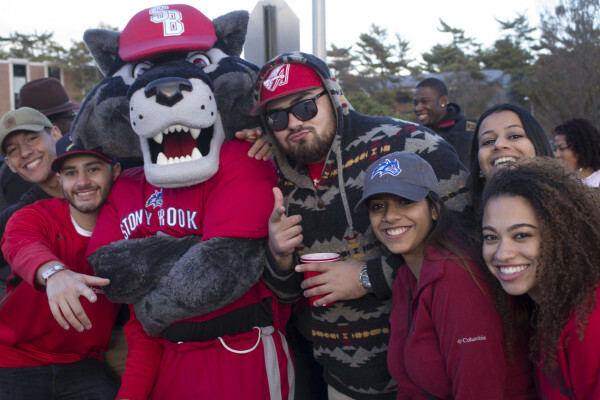 Whether you missed this year's big game or had a blast cheering on the Seawolves, check out our Homecoming wrap-up video to relive the memories of Homecoming 2015. 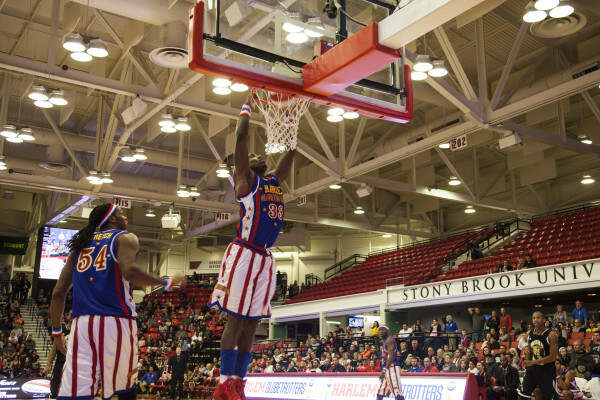 On Saturday Oct. 3, the Harlem Globetrotters performed at the Island Federal Credit Union Arena and celebrated the team's 90 year anniversary. 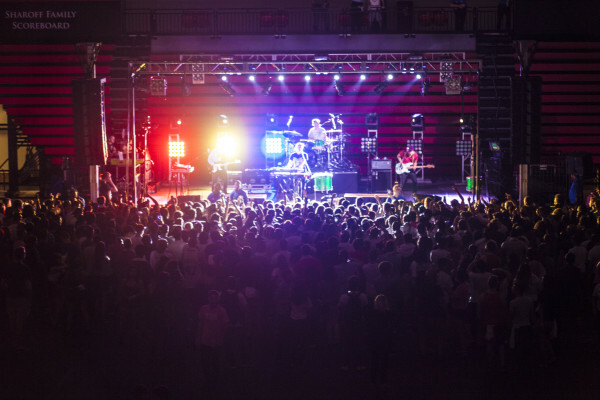 Walk The Moon was the headliner with Timeflies as the opener for this year's Back to the Brook concert. The Spirit of Stony Brook Marching Band had a surprise performance. 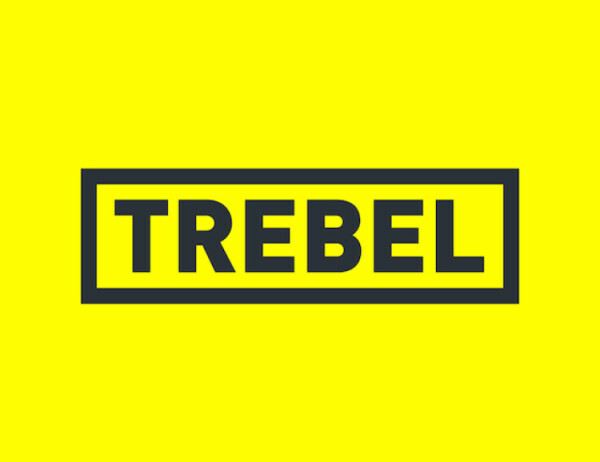 Trebel Music allows users to create their own profile page where they can make different playlists. Those wandering with wine glasses and intrigued eyes crowded the Wang Center on the evening of Wednesday, Sept. 9 for the fall exhibitions opening reception. 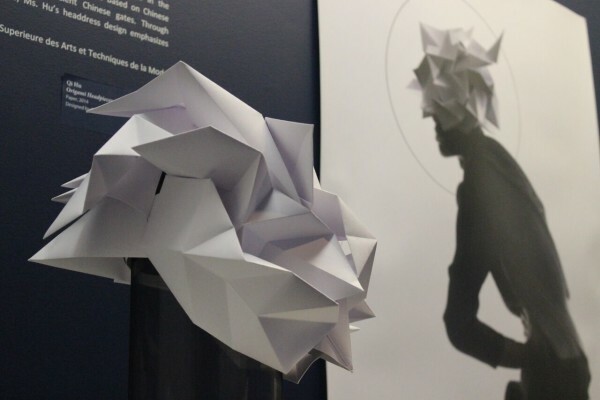 Origami, chopstick competitions, Asian history, special performances and more are all offered at the Wang Center this fall. 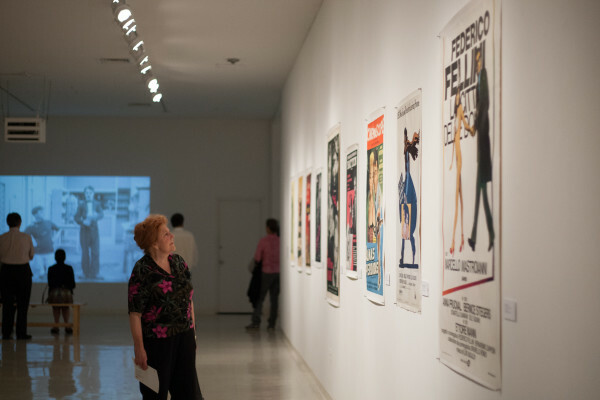 The white walls of the Zuccaire Gallery are currently covered with old-time movie posters in all sizes and languages. 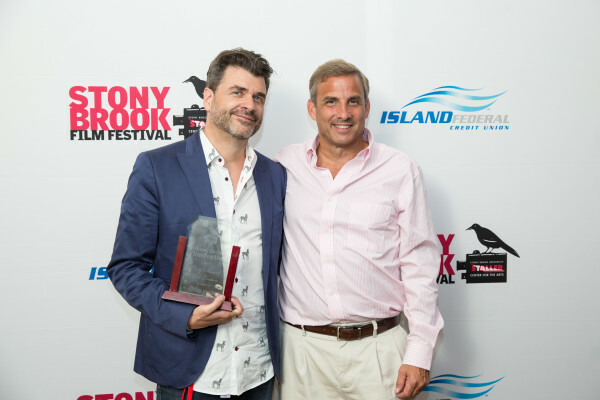 This year, the Stony Brook Film Festival celebrated its 20th anniversary. 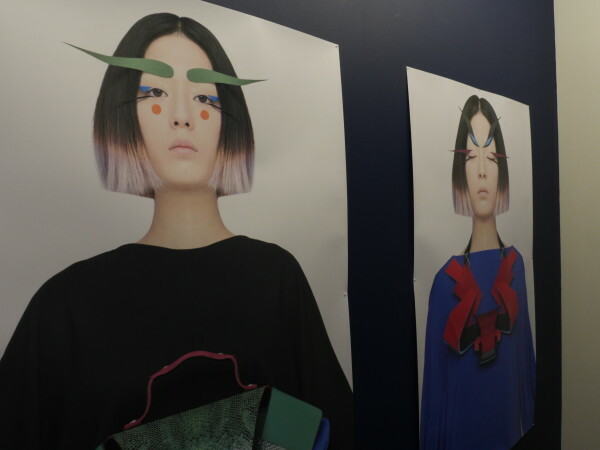 The festival brings movie-makers from all over the world together for a week-long display of films. 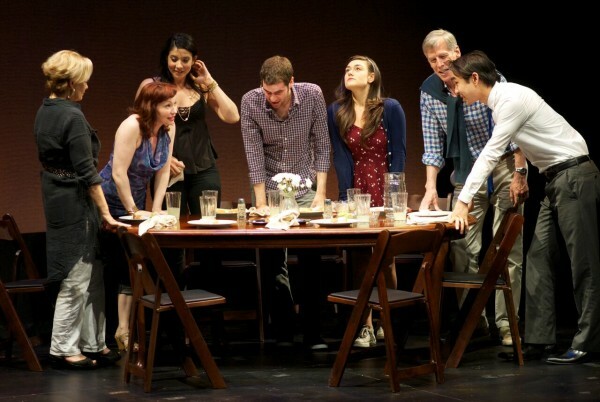 Becky Goldberg and Karl Hinze have come a long way; July 9 marked the duo's debut as playwrights and producers on a New York City stage.